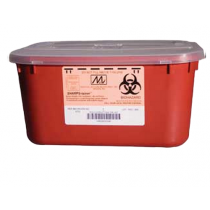 Sharps Containers, manufactured by Medical Action Industries, are highly durable sharps containers available in an assortment of designs and configurations. 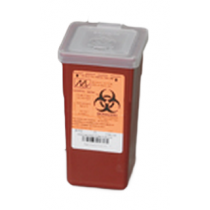 You may select a Medical Action Industries Sharps Container to properly and safely dispose of needles or other sharp instruments. 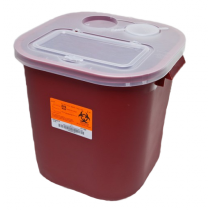 Medical Action Industries is a recognized manufacturer of sharps containers and produces the popular Stackable Sharps Container. 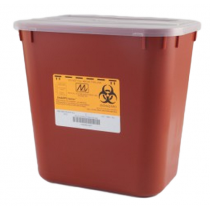 In addition to Medical Action Industries being a leading manufacturer of sharps containers, Medical Action Industries also creates its sharps containers to meet or exceed OSHA and JCAHO Standards. 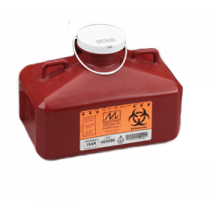 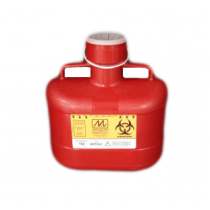 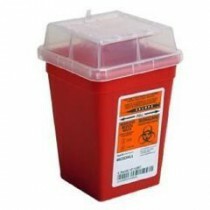 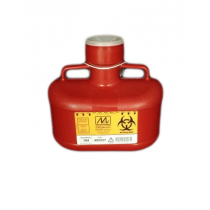 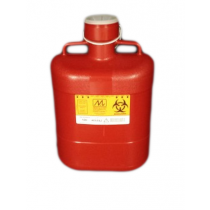 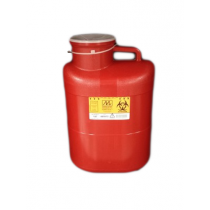 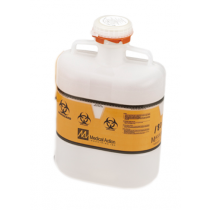 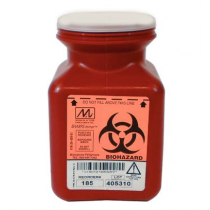 A Medical Action Industries Sharps Container is easily identifiable, as each container is brightly colored red, white, or yellow, with a large biohazard symbol. 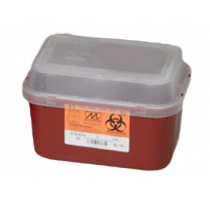 Buy your Medical Action Industries Sharps Container to effectively and efficiently contain hazardous waste at a discounted rate today!